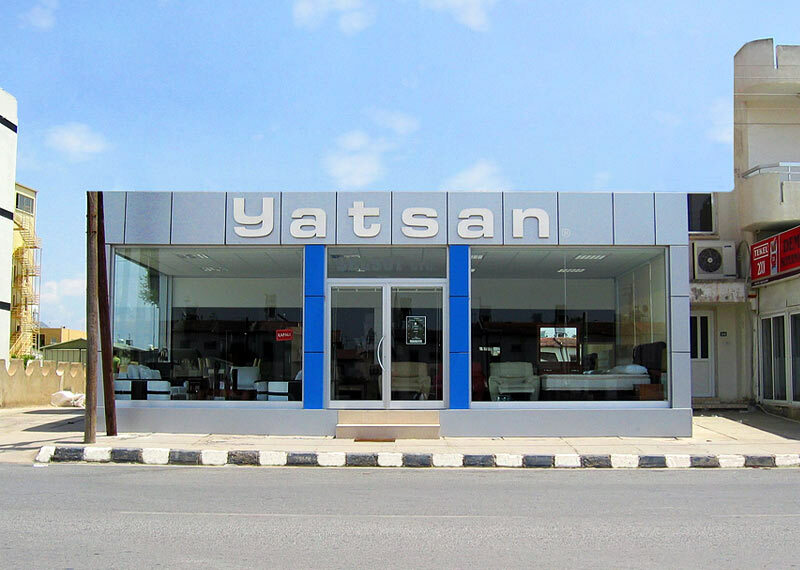 YATSAN Turkey - The manufacturer in Turkey. We import all quality our furnitures from them. IKEA Cyprus - Offers cheap furnishings options. Note that you will be asked to pay customs at the border if the value of items you buy exceeds 200 Euros.